Camp Countdown: No.  5 - Which rookie will make the most immediate impact? The road to success in the NFL for all rookies can be deemed tumultuous and turbulent. However, the goal for most selections is to be noticed as quickly as possible by their general manager, their coaches, and their peers. In 2018, the Bills have multiple candidates vying for the opportunity to be the newcomer that has the most immediate impact. Below are four first-year players who could instantly improve the Bills’ chances of returning to the playoffs in 2018. Josh Allen Although Allen’s impact is sure to be felt at some point sooner rather than later, his immediate impact will depend almost entirely on when he gets his opportunity. If he impresses at camp and wins the starting job, he could carry that momentum into the season and his impact could be felt instantaneously. The more likely scenario however, is he learns from A.J. McCarron and Nathan Peterman, at least at the outset of the season. Bills fans may have to wait to see what Allen can do. Allen earned a taste of first team reps throughout minicamp in June, but he knows that there is a steep learning curve in the NFL. “I’m just trying to take advantage of every opportunity. It doesn’t mean anything in my opinion. I’m out here throwing against guys like Micah Hyde and Jordan Poyer, and it felt good to throw with those guys, but also, I am still learning,” he said. Allen thoroughly understands how important reps are against the first team defense, and he was humbled by the opportunity. Discipline is often hard to come by with rookie quarterbacks, but Allen seems to have grasped the concept early on. He understands that it is not always possible to go for the big play, and he desires to raise the level of decision making in his game. Allen’s impact on the Bills’ future could be larger than anyone ever anticipated, but his immediate impact will depend on a multitude of variables. One thing is certain however, Allen will be ready when his number is called. Tremaine Edmunds Edmunds has all the makings of an immediate star in the NFL. His skill set, combined with his pedigree, and his knowledge of the game; should catapult him into the limelight. Edmunds was the youngest player selected in the 2018 draft, but that should not be reason to worry. His father, Ferrell, played in the NFL for seven seasons with Miami and then Seattle. 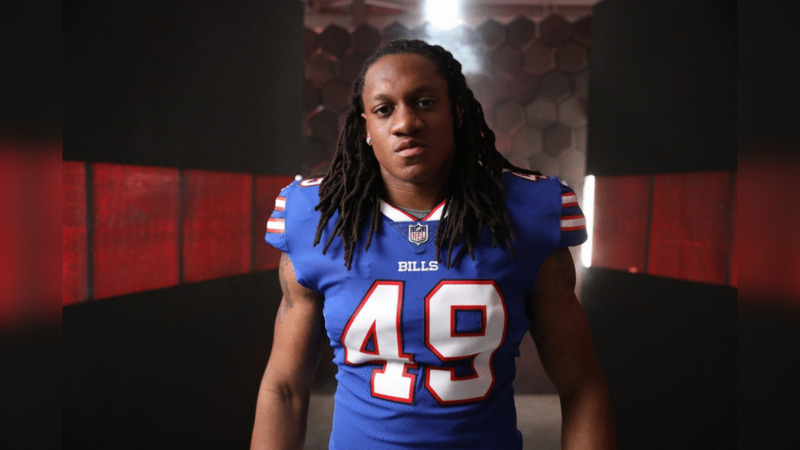 The younger Edmunds fully understands that his father is a resource to a young NFL player attempting to make an impact. “It will help me out because he can give me advice on how to be successful on and off of the field,” he said. Tremaine’s two brothers will also be a tremendous source of knowledge and inspiration. Terrell was drafted in the first round of this year’s draft by the Pittsburgh Steelers, and Trey is a running back within the New Orleans Saints organization. “I’ll lean on those guys whenever I have any questions,” said Edmunds. As a 20-year-old entering the NFL, Edmunds beams with confidence in his ability to positively impact any play. Also, he is comfortable with his versatility, which could make him even more valuable. Perhaps further increasing his chances at impacting the 2018 Bills season immediately, is his experience and ability to call plays on defense. Edmunds has been watching film since he was a kid, and enjoyed play-calling duties at Virginia Tech. Edmunds electric athleticism, and his innate ability to recognize plays and communicate with his teammates, makes him an ideal candidate to make the most immediate impact. Taron Johnson Johnson is another candidate that will have to win a position battle in camp if he wants to make an early impact. On March 30th of this year, the Bills signed former Kansas City Chief, Phillip Gaines. After selecting Johnson in the fourth round, the Bills seem poised to let him and Gaines battle for the right to be the starting nickel cornerback. Like many other draftees, Johnson was humbled by the experience, and he could hardly fathom that he was about to be drafted by an NFL team. Some may question a rookie coming from an FCS school, but Johnson believes that there is not a significant drop-off in talent from the FBS. Johnson’s opinion on the FCS talent level seems to align with the opinions of many NFL general managers, as four FCS players were selected in the first 65 picks in 2018. Among them are outside linebacker Darius Leonard, tight end Dallas Goedert, defensive tackle P.J. Hall, and offensive tackle Brandon Parker. Although he seems to fit the nickel cornerback role best, Johnson acknowledges that versatility and a willingness to contribute in any way possible could be his best shot at making consistent contributions. Johnson faces an uphill climb coming from an FCS school and entering a position battle with a veteran cornerback, but his attitude and commitment should allow for him to succeed early. The extent of his success, however, will depend heavily on which role he carves out in training camp. Harrison Phillips Phillips may be the draft pick that fills the biggest need for the Bills on defense. After the trade of Marcell Dareus to Jacksonville, some wondered what the options would be at defensive tackle after Kyle Williams. As a Stanford product, Phillips has shown a distinctive ability to quickly adapt to new schemes and playing styles; and he is sure to fill in admirably. Bills’ defensive coordinator Leslie Frazier was able to recognize Phillips’ penchant for using his brain just as much as his body on the field. Frazier recognizes that Phillips can be a metaphorical sponge in meeting rooms and on the field, and he believes that veterans around him will only speed up the process of his development. At Stanford, Phillips was a model of consistency and growth as a player. From 2014 to 2017, Phillips improved annually in games played, tackles, sacks, and forced fumbles. His ability to improve year after year provides hope to those who hope to see him take a substantial leap in the NFL. Phillips appears to be trending up in just about every area of his game, and he should continue to improve whilst learning from bright football minds such as Williams and Frazier. His immediate impact should be felt in the run game, and in rushing the passer. With the addition of Star Lotulelei, Phillips will have the luxury of staying fresh and rotating in with both Lotulelei and Williams. Bills fans should expect smart and consistent play from Phillips in 2018. Camp Countdown - No. 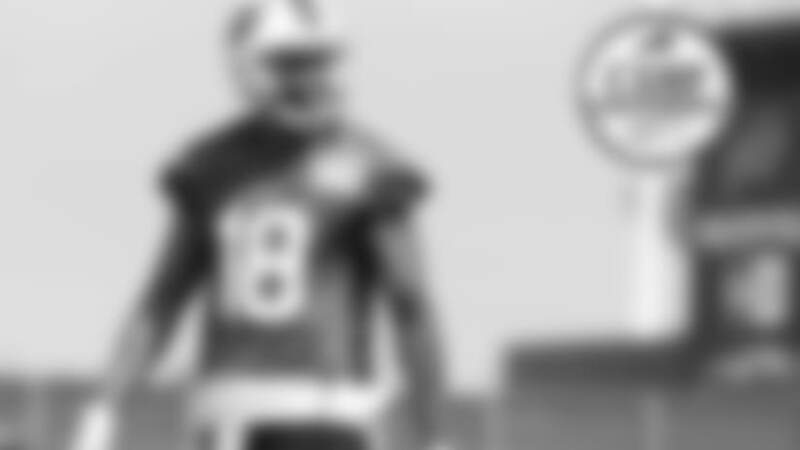 7 - Who are the training camp sleepers? Camp Countdown: No. 6 - Who will be the No. 2 receiver? Check out behind-the-scenes photos of the Bills rookies. Camp Countdown: No.  1 - Who will be the starting QB? Camp Countdown, presented by M&T Bank, will examine some of the more pressing issues facing the team on the field as they make their final preparations for the regular season.  We also focus on a few different areas that impact the team off the field. We’ll address these subjects one at a time until training camp begins. Camp Countdown: No. 2 - Will a postseason run be repeated? Camp Countdown: No. 4 - Can the run defense finish in the top 10? Camp Countdown: No. 9 - What should be expected from Brian Daboll's offense? Camp Countdown presented by M&T Bank will examine some of the more pressing issues facing the team on the field as they make their final preparations for the regular season. We’ll address these subjects daily until training camp begins. Camp Countdown: No.  11 - Who will be the starting center? Camp Countdown: No. 13 - What should be expected from Shaq Lawson?